Yesterday, the official Pandora for Android application received an update. Inside you will find a few improvements as well as a new feature, lockscreen controls for Ice Cream Sandwich devices and up. 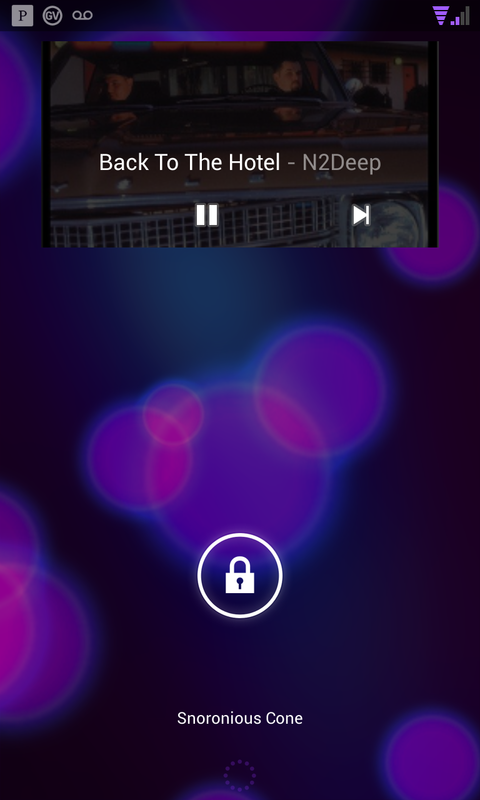 To be clear, it is not a lockscreen widget, but just controls for when music is currently streaming. On top of that, there is a reduced startup time for the app and some bug fixes.